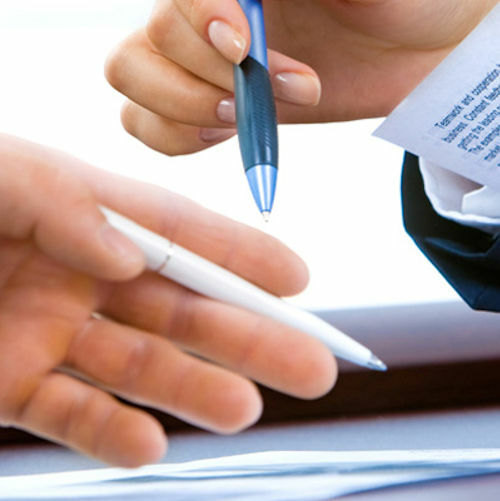 We Assist many Limited Companies with their Accounts. There are strict penalties for filing late returns and interest is charged on tax paid late, so it is important that the deadlines, which are determined by your company’s annual accounting date, are adhered to. For Advice on Limited Companies whether in regards to setting a Company up or helping you with your existing company please do not hesitate to contact us today!